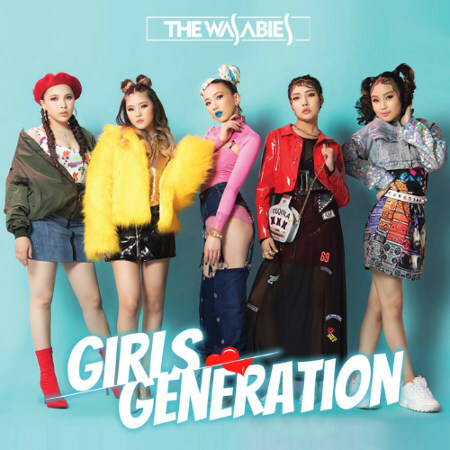 The Wasabies is a Mongolian girls band with 5 members – winners of a popular talent show called “Stars Academy” on EDU TV. The band was founded in 2018 by producer B.Naranzun, and they are now one of most popular Mongolian acts on Youtube. Their debut EP “Girls Generation” was released in 2018, and only added to their quick ascent in the Mongolian pop scene. The Wasabies on Facebook, Instagram. AM-C also known as Enkh-Amar used to be a member of popular band called MIXX. In 2016, AM-C started his solo career and released several singles. Finally, his long-awaited 7-track solo debut album came out last year. 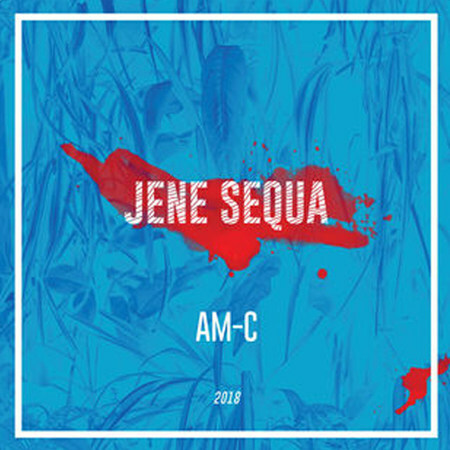 It is entitled “Jene Sequa”, and it was released along with similarly titled single. AM-C on Facebook, Instagram, Twitter. 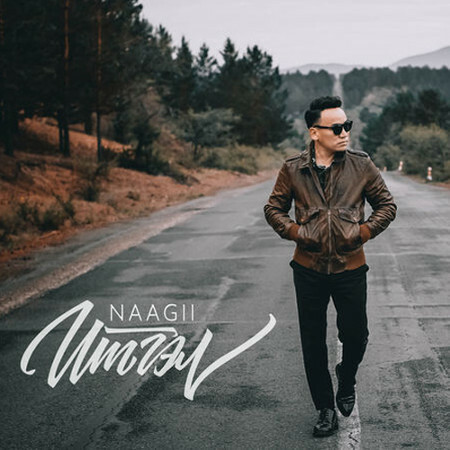 Naagii is a well-known pop/jazz singer from Ulaanbaatar, who already appeared in the Best of 2016 list on beehype. In 2018, he collaborated with a songwriter and producer B. Naranzun (from Surug Huch) to release a new single “Itgel” (Hope). The song topped many charts and is one of the best pop songs of 2018 in Mongolia. Naagii on Facebook, Instagram, Soundcloud, Spotify. 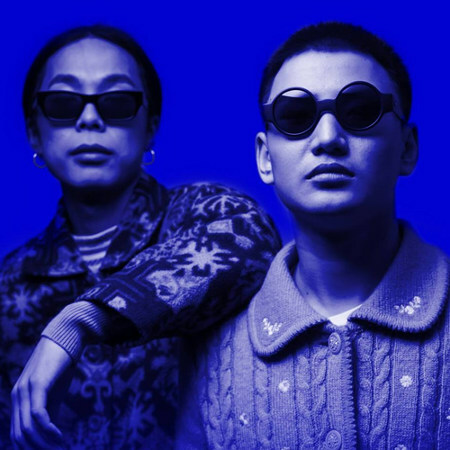 Vandebo is a Mongolian hip-hop duo from Ulaanbaatar, founded in 2017. They are composed of two rappers known by their stage names Vande and Ebo. Last year, they released a remarkable single called “Galt tereg” (Train), and it was just one of the latest examples that Vandebo is among the most talented – and fastest rising – hip-hop acts in Mongolia. The Hu is a folk metal Mongolian band that formed just last year. To date, they have released two singles, which already earned them millions of views on Youtube and a wide international press coverage around the world. The Hu on Facebook, Instagram, Bandcamp, Spotify. Growl of Clown is a progressive metal-core band founded in 2014. They are one of the fastest rising metal bands in Mongolia. 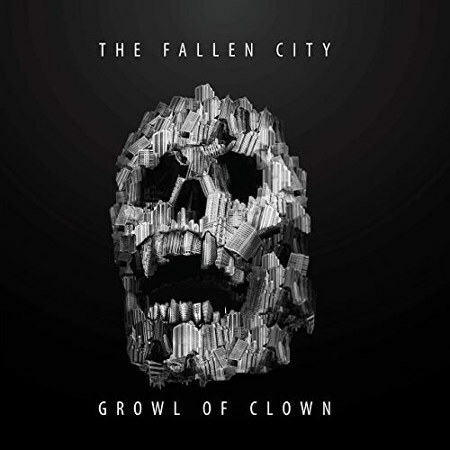 Last year, they relased their long-awaited debut album entitled “Fallen City”, which was among the best metal albums of 2018. Growl of Clown on Facebook, Instagram, Bandcamp. 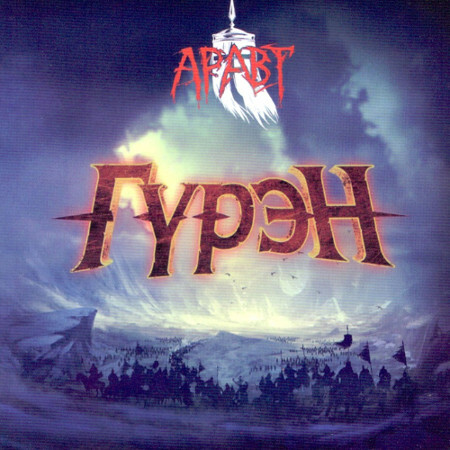 Aravt is a Mongolian nomadic metal band formed in 2014 with five members. After they released their debut album “Nuudliin Daichid” (Nomadic Warriors) in 2015, they became one of the leading metal bands in the country, with highly praised live performances. In early 2018, they released their long awaited second full-length called “Guren” (Kingdom), in which they paid tribute to Mongolian history. Bodikhuu is a Mongolian beat maker, instrumental hip-hop producer, who has before released 7 albums – check out our Best of 2016 and Best of 2017 lists. 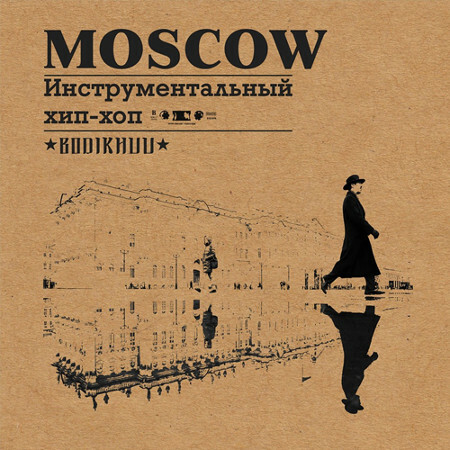 After previous “Tokyo”, where he tried to recreate the retro atmosphere of the Japanese megapolis, in 2018 he released his brilliant 8th album titled “Moscow”. 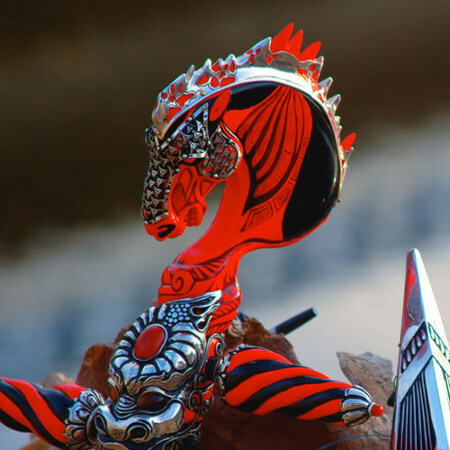 As the title suggests already, this time Bodikhuu has been inspired by Russian music. Bodikhuu on Bandcamp, Facebook, Instagram, YouTube. 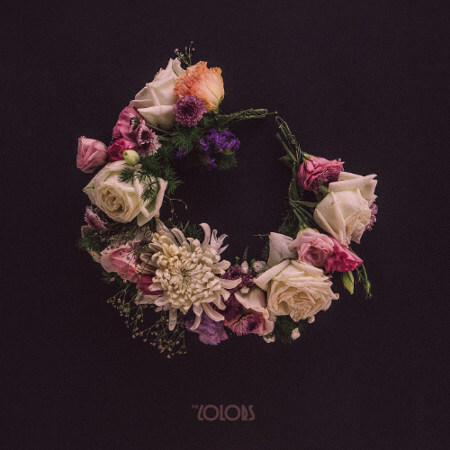 The history of the Colors is traced back to the year 2010, and their first full-length album “Unuudur heden on be? Noyon Tagtaa” (“How many years ago? Mr. Pigeon”) was released in 2014. This new EP titled “Bi Tengerluu Unaj Baina” (I’m Falling in The Sky) was released only in vinyl format, which was special in the post-socialist Mongolia in 2018. While it’s true that The Colors sound sophisticated, “colorful”, and up-to-date, they have always sought and will seek to create unique songs in the first place. They also keep expressing desires, aspirations, and everyday lives of young Mongolians who mostly live in the rapidly-changing and cosmopolitan atmosphere of the urban spaces of Ulaanbaatar – that is unfairly perceived as a periphery of popular music on the planet. The Colors on Facebook, Instagram, Soundcloud, YouTube. Surug Huch was the first synth pop / new wave / alternative rock band that appeared in Mongolia. It was founded in 1993 by two high school friends from Ulaanbaatar, Naranzun Badruugan and Bayarsaikhan Dugersuren. In the early post-soviet times, their sound and style was something new and unheard of in Mongolia. And after living abroad and taking a break that lasted over 20 years, in 2018 they finally released their debut album. 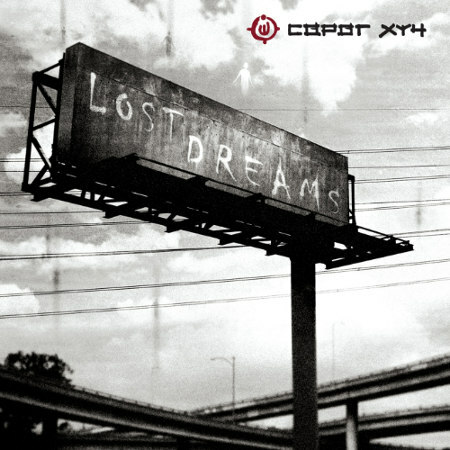 “Lost Dreams” is a jewel of the Mongolian indie / alternative music in its own right. And it’s worth adding that Surug Huch headlined Playtime Festival in 2018.